Zombies! 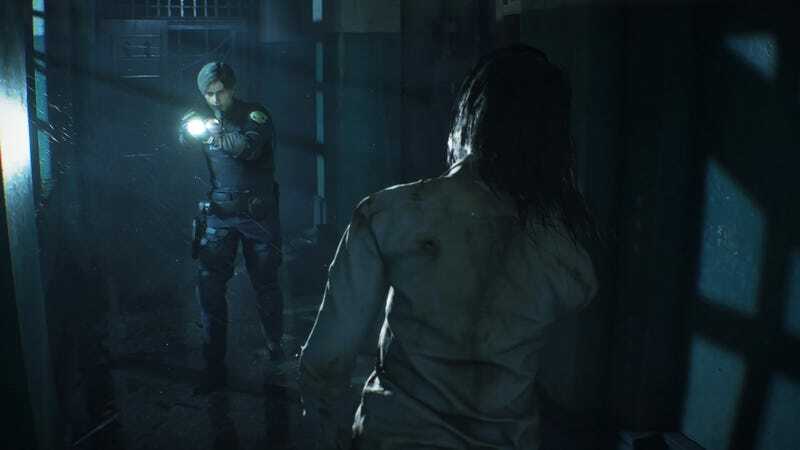 This week the long awaited Resident Evil 2 remake is finally released on consoles and PC. Plus a bunch of games are getting ported to Switch and other platforms after appearing elsewhere. Which is nice! Who doesn’t want more games for their favorite platforms?! Actually, I already have a huge back catalog and feel guilty about buying more games before finishing the ones I bought last year. Maybe a quiet January isn’t a bad thing. Also in the year 2019 we are still getting Vita games. What a scrappy little console. Keep going little Vita! We are all rooting for you. For those looking for a little demonic pinball action, maybe check out Demon’s Tilt. And the next episode in Life Is Strange 2 is out this week.